Trips to Disney are all about having a magical time, especially when you go with family and get to see old friends, and make new ones. 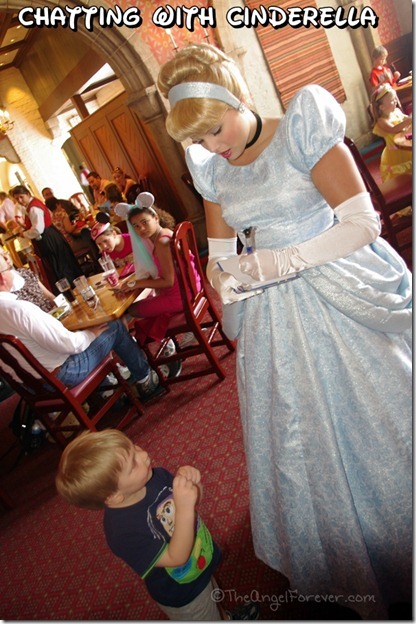 Thanks to time at Walt Disney World, I have met some amazing people and had world class meals. 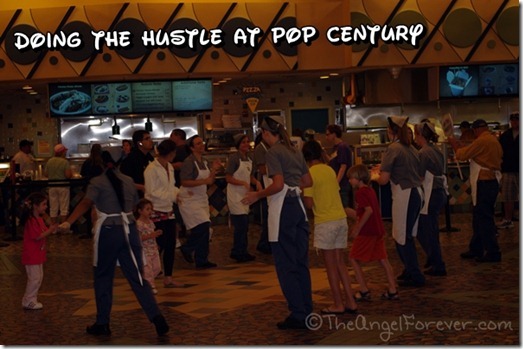 Here are some photos of recent trips and our food, beverages, and merriment that go along with the theme of the Disney Wordless Wednesday. Great shots! They capture the theme beautifully! It’s so great to share the magic of Disney with friends and family!! 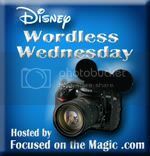 Thanks so much for sharing and for joining in on the DWW Blog Hop today! All great shots! 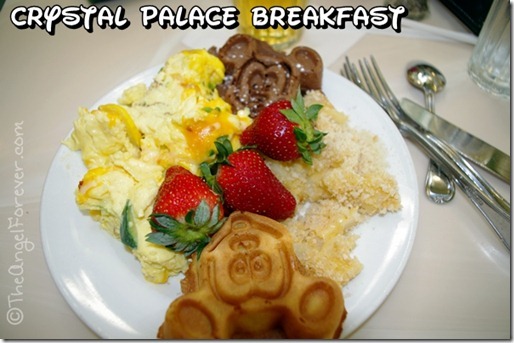 The first breakfast plate is making me very hungry! Nothing better than eating with family and friends! What great, fun picutures! Great shots! 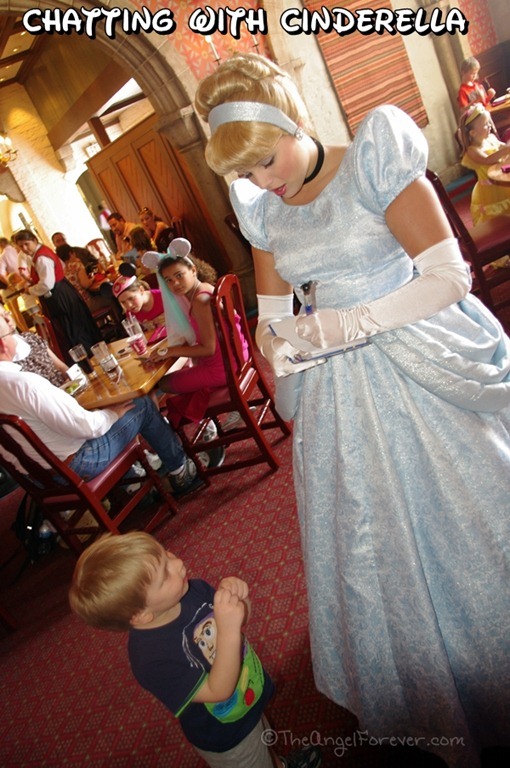 They all capture that special Disney magic you get when sharing the fun with friends and family. 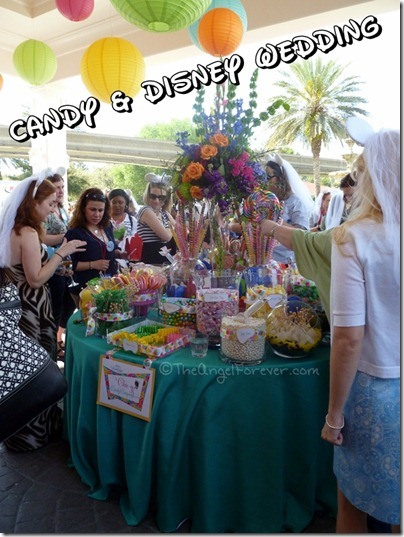 Thanks so much for sharing these with us! Great shots – breakfast looks particularly good! 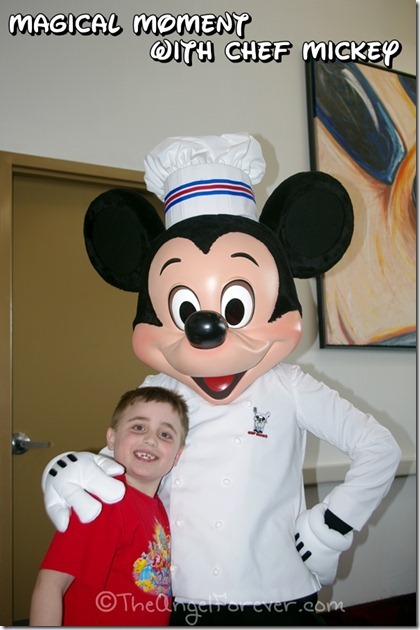 I’ve not yet met Chef Mickey – it will be a priority on our next trip! Great photo set, Beth. Especially love the last one with Mickey. TOO CUTE! 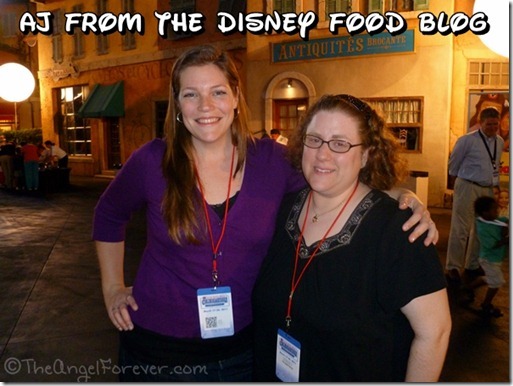 DizzneeMomma´s last blog post ..Disney ABC – Give me an F! I am loving the breakfast plate. My son declared their grits the greatest in the world. What a great collection of photos! The Candy and Disney wedding looks so fun! The first picture is just mouth watering. 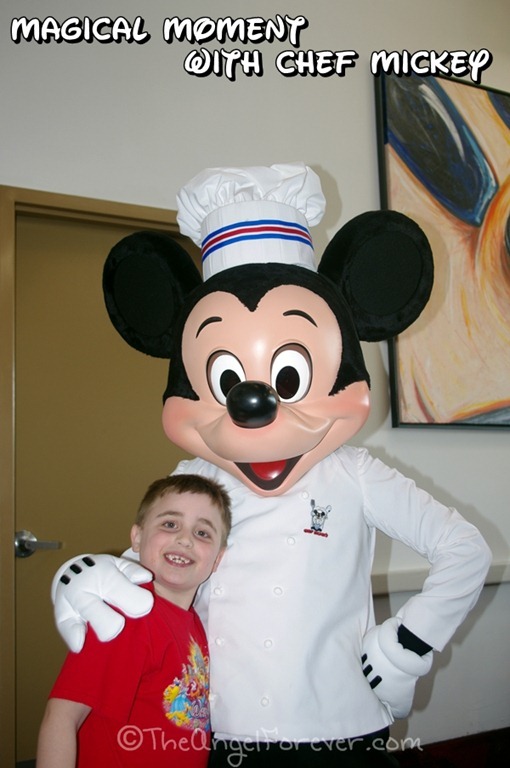 We look forward to meeting Chef Mickey one of these days.